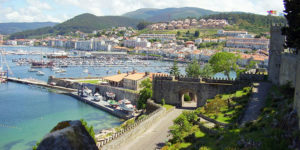 New in 2019, the Sea of Arousa Camino is a scenic Camino route also known by the names of Traslatio and Variante Espiritual. 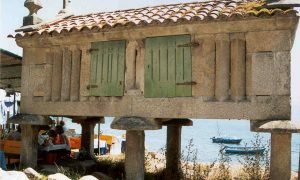 On this tour, you will be walking 160kms across the beautiful coastal region of O Salnes and up the River Ulla to the town of Padron, taking in picturesque villages, wonderful cultural heritage and lush landscapes along the way. 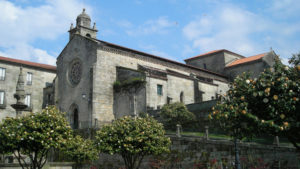 Starting from Praza da Peregrina in Pontevedra, the route takes you to the stunning coastal town of Combarro, Armenteira Monastery where resident nuns sing Pilgrim Mass every day, and along the superb Ruta da Pedra e da Auga natural trail to Vilanova de Arousa. 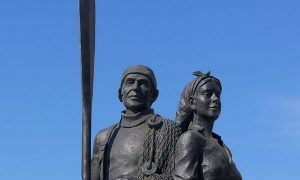 Padrón is believed to be where the boat carrying St James first landed in Galicia, as well as the hometown of the country’s most acclaimed poet, Rosalía de Castro. 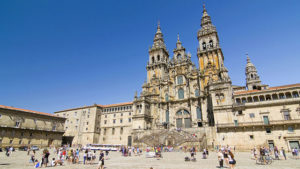 The last stretch of this route will bring you into Santiago de Compostela on the classic Camino Portugues trail. Please note to receive your certificate in Santiago, you will have to start your Camino in at least Vigo. Today is quite a short walking day so you can make the most of the seaside. Stop to try the famous oysters in the fishing village of Arcade. 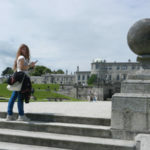 Your final point is the city of Pontevedra, with its pretty historic centre. At today is quite a short day so you will have time to explore the old town, with its many Romanesque churches and quaint granite squares. 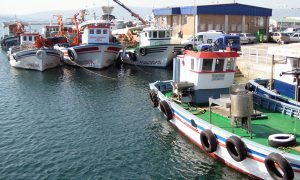 Today is quite a short walking day so as it travels along the coast to Carril. 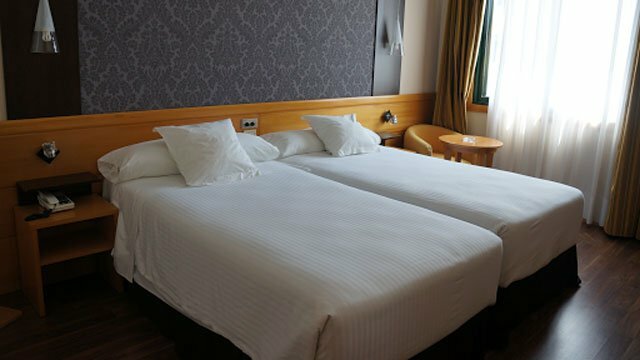 Along the way you will have plenty of time to enjoy the scenery and spend some time in the town of Vilagarcia de Arousa. 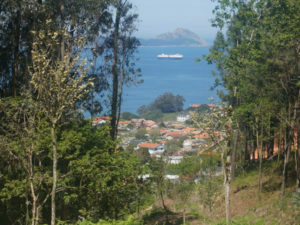 Your last day on the Sea of Arousa Camino follows the valley of the River Ulla to Padrón. It is quite a flat day with a few short climbs. The trail varies between travelling alongside the river and moving inland slightly. 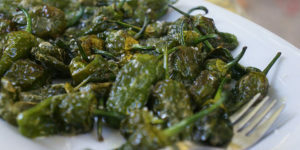 Before you reach Padrón you will pass through the town of Pontecesures. 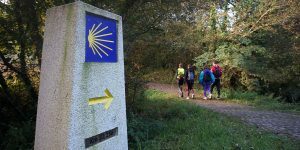 From Padrón, you can follow the Camino Portugues to Santiago (25km over 1 or 2 days).